Here I am again catching up with my good friend Attn. Mark Fischer, who was nice enough today to take time away from his busy schedule to chat with me. We reminisced our first interview together; talked about his recent travels to NY and the UK; and he answered some of my personal questions about law school and his profession as a copyright and entertainment lawyer–he also liked my personal statement (w/ a little tweeking of course). He says the workload of a lawyer is the same as a good tailor or doctor. What is important is qualitative work (not quantitative); and the path that put yourself on to give you success. Thanks Mark for the wonderful advice and the little push I needed to apply for law school. 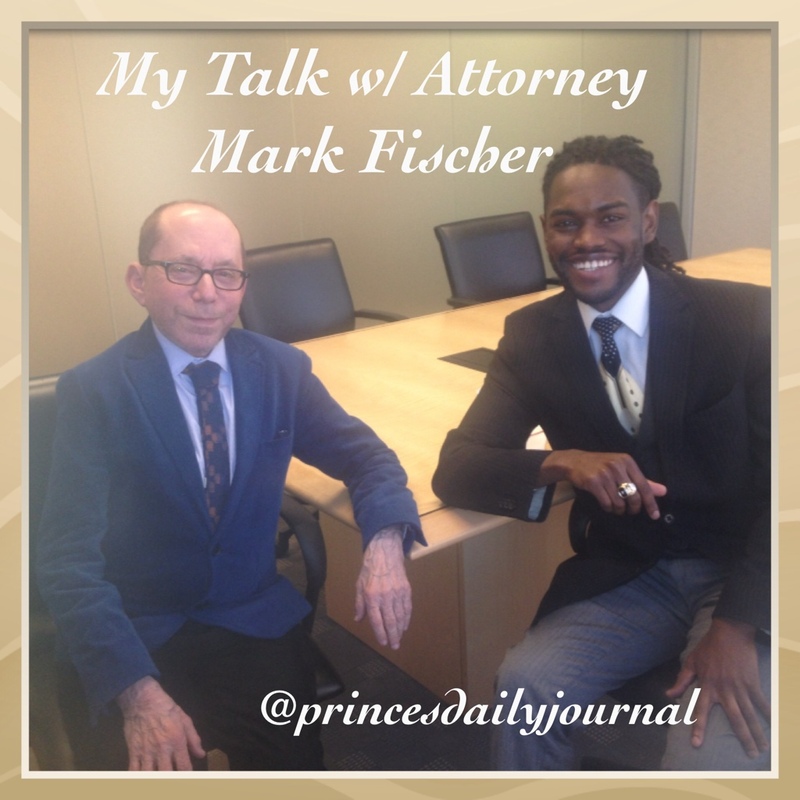 If you haven’t read his interview story go to 50 Shades of Law and click Mark Fischer.